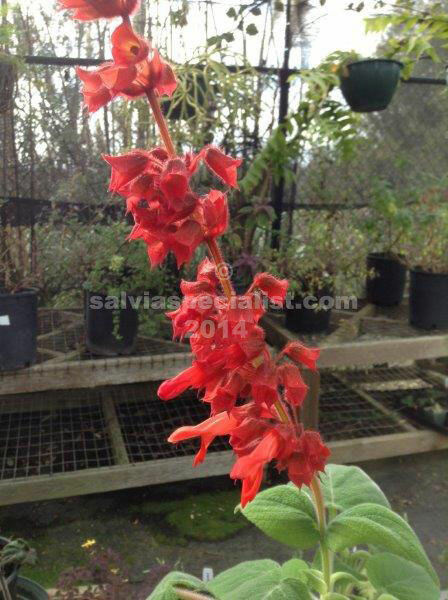 Libanensis got to San Francisco Botanic gardens about 2011. In 2013 it set seed which was offered to a few who had lusted after it. However the seed didn’t germinate so more patience is needed. I believe it comes from Columbia so no doubt will be another who doesn’t like frost. 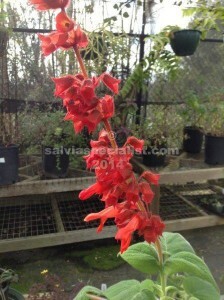 The flowers are large and scarlet, somewhat like gesneriiflora though not the same colour, much more orangey. Not yet available in Australia.